Washington - President Trump’s antics in his “Crazytown” White House inevitably dominate the headlines. Meanwhile, however, his wrongheaded policies are damaging far more than the nation’s dignity and honor. Hampered by inexperience and incompetence, the administration is pursuing a radically un-American agenda that should alarm progressives and conservatives alike. Trump's warped worldview is guiding federal government policy, with awful — and worsening — consequences for the nation and the world. — More than 2,600 children of would-be Latino immigrants were ripped away from their families at the border, and 416 remained in federal custody last week at facilities around the country. It is likely that many will never see their parents again. This "zero-tolerance" policy of snatching kids and jailing their parents was intended as a deterrent, not as legitimate law enforcement, and it was an appalling exercise in gratuitous cruelty. — Trump has reversed decades of environmental policy, adopting the 18th Century view that coal is the energy source of the future. 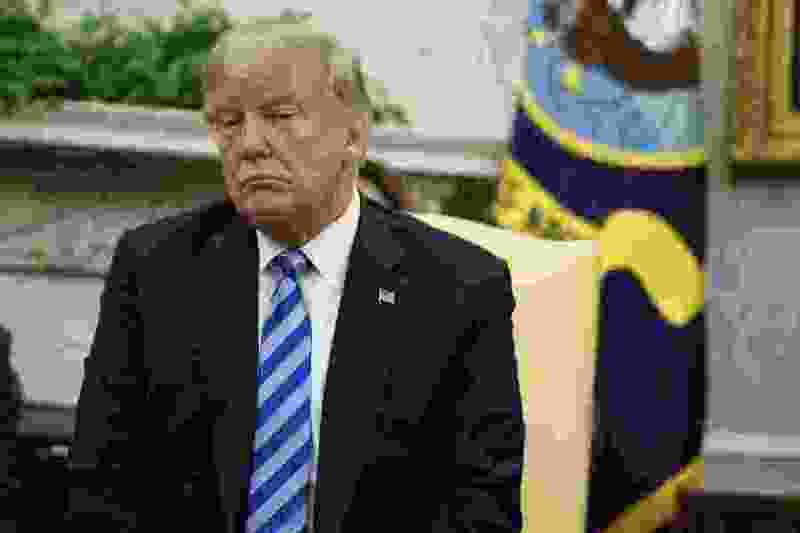 He does not believe in climate change, though its effects are evident in rising seas, raging wildfires, deadly heat waves and the opening of a heretofore undreamed-of Arctic shipping lane. The administration seems determined to ensure that Europe, China and India reap the economic benefits of an inevitable global shift to a clean-energy economy — while the United States misses out. — Under Attorney General Jeff Sessions, the Justice Department has abandoned traditional civil rights enforcement. No longer is the focus on protecting and expanding the rights of minorities such as African-Americans, women, Latinos and the LGBT community. Instead, the government is now more concerned about alleged "reverse discrimination" and what it describes as threats to "religious freedom." In particular, onerous voting laws that disproportionately affect minority groups are just fine with the Trump administration. — White supremacist views have made their way into the mainstream of political discourse. "How hard can that be, saying that Nazis are bad?" former president Obama asked last week. No answer from the White House thus far. — Housing Secretary Ben Carson wants to impose stiff work requirements on public housing tenants and raise their rents. He is also moving to gut Obama-era rules designed to identify and remedy patterns of housing segregation, criticizing federal efforts to integrate neighborhoods as "failed socialist experiments." — Education Secretary Betsy DeVos has largely failed in her war against public schools, though not for want of trying. Her proposal to spend $1.4 billion on private and charter schools went nowhere. But she has had a negative impact on public education merely through her studied inattention. In higher education, she has proposed rule changes regarding for-profit colleges that critics say will leave students more vulnerable. And regarding campus sexual assaults, she wants to rebalance the scales of justice in favor of the accused rather than the accuser. — Interior Secretary Ryan Zinke bizarrely blamed the recent devastating wildfires in California on "environmental terrorist groups." He was apparently referring to environmental groups that have lobbied to put more forested land off-limits to logging — a trend that Zinke is determined to reverse. But the excess fuel that turbocharged those fires consisted mostly of chaparral and scrub brush, not the trees that would have been taken out by the logging industry. — U.S. diplomacy is in tatters, a state of affairs that is less the fault of Secretary of State Mike Pompeo than of his predecessor Rex Tillerson and, above all, Trump. Tillerson simply failed to fill hundreds of vital positions. Trump, from the beginning, has been a hugely destructive loose cannon. He has gone out of his way to offend, insult and demean some of our closest traditional allies — German Chancellor Angela Merkel is a favorite target — while lavishing praise on autocrats such as Vladimir Putin of Russia and Kim Jong Un of North Korea. — Trump’s shift from free trade to protectionism is already being felt by growers and manufacturers whose products have been affected by reciprocal tariffs. But the ultimate impact will come years from now, and it will be huge: What Trump has done is encourage the other great economic powers — Europe, China and Japan — to go their own way without relying so heavily on the United States. For the better part of a century, our nation has served as the hub of the world economy. Trump’s unilateralism threatens to leave us on the outside looking in. 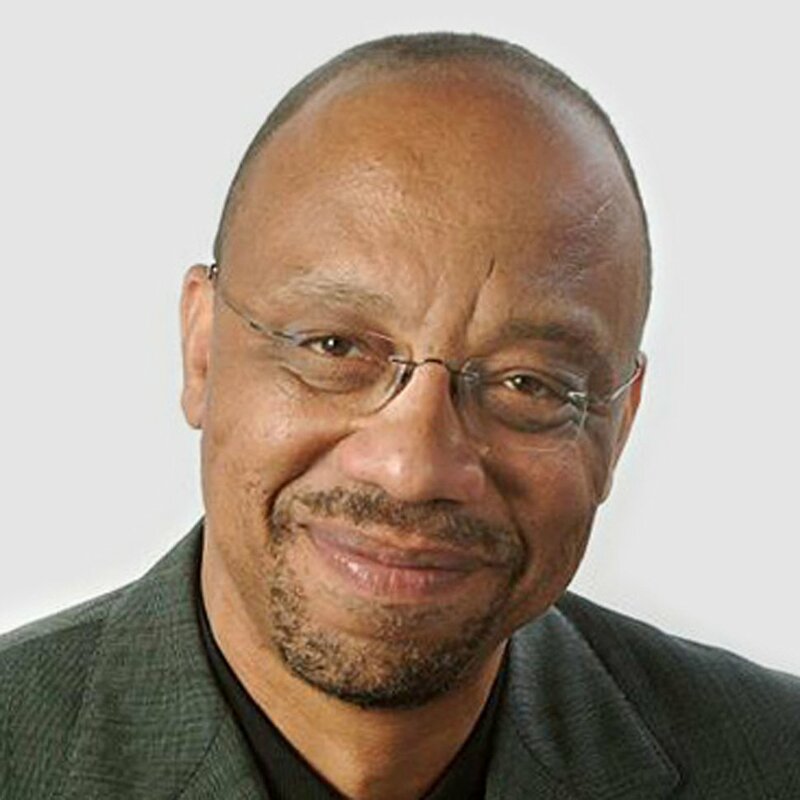 Eugene Robinson writes a twice-a-week column on politics and culture and hosts a weekly online chat with readers. In a three-decade career at The Washington Post, Robinson has been city hall reporter, city editor, foreign correspondent in Buenos Aires and London, foreign editor, and assistant managing editor in charge of the paper’s Style section. eugenerobinson@washpost.com.